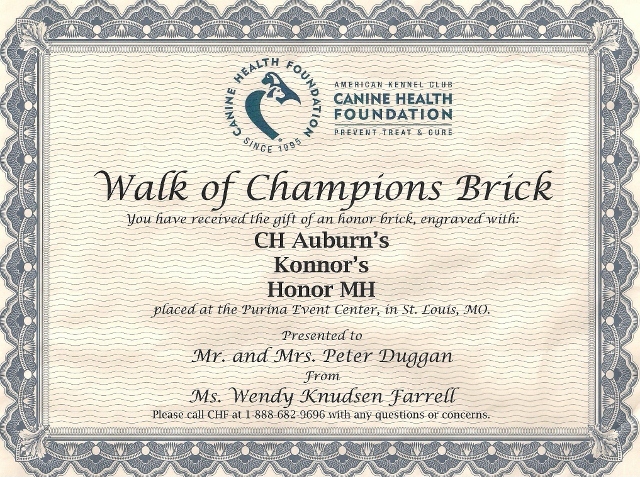 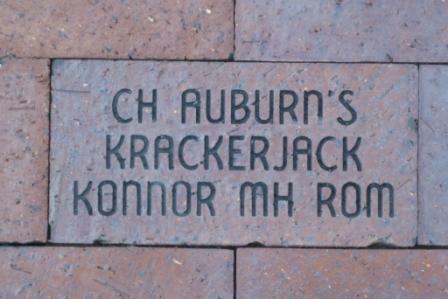 Ch Auburn's Konnor's Honor MH CGC also has a commemorative brick! 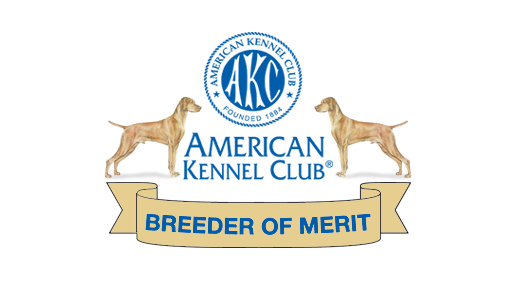 Auburn Vizslas is recognized as a Breeder of Merit by the American Kennel Club! 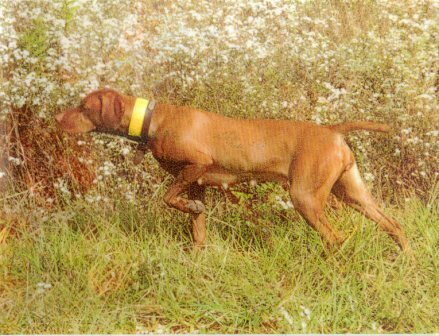 Dexter wins BOB at Connecticut Valley Vizsla Club Winter Specialty 2/11/18! 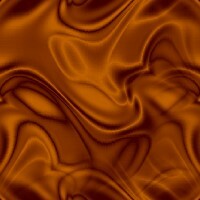 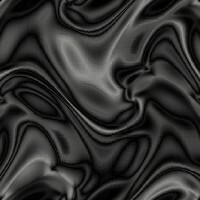 See News Page for updates!